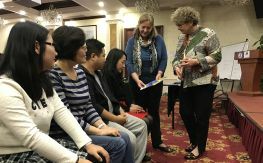 Asia Australia Mental Health (AAMH), as one of China’s key international mental health partners, has built deep networks and expertise in supporting mental health initiatives across cities and provinces, including Shenzhen in Guangdong Province. With rapid urbanisation and mass floating populations in Shenzhen, the current public health system cannot provide adequate medical services to meet needs of a growing population of over 13 million people in the city. In order to address these challenges, Shenzhen Government has initiated the ‘Three Famous Project’ to further nurture international collaborations in public health. Following a rigorous and competitive grant process AAMH was selected as the first Australian recipient of the prestigious grant and will work alongside the Shenzhen Kanging Hospital to create a state of art public mental health system. 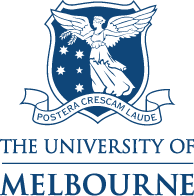 Project managed by AAMH, the University will host clinical observerships, research placements and academic meetings over a three year period beginning in 2017. In addition, with great support from Shenzhen Government, AAMH will continue its work in Shenzhen in the area of Autism and Crisis intervention, as well as building research capacity for the professional mental health workforce in Shenzhen.